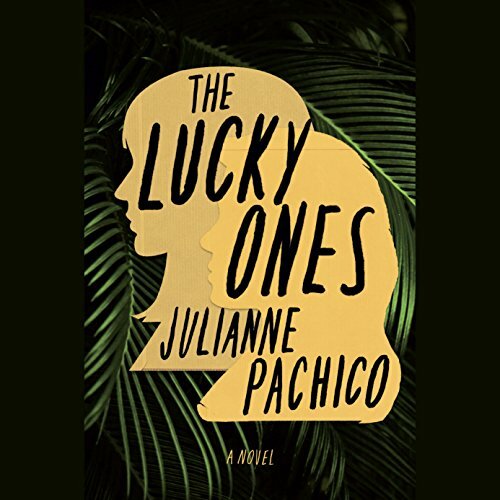 Showing results by author "Julianne Pachico"
A literary jigsaw puzzle of a debut novel set in Colombia during the peak of its decades-long conflict, and in New York City. While her parents are away, a teenager finds herself home alone, with the household staff mysteriously gone, no phone connection, and news of an insurgency on the radio - and then she hears a knock at the door. 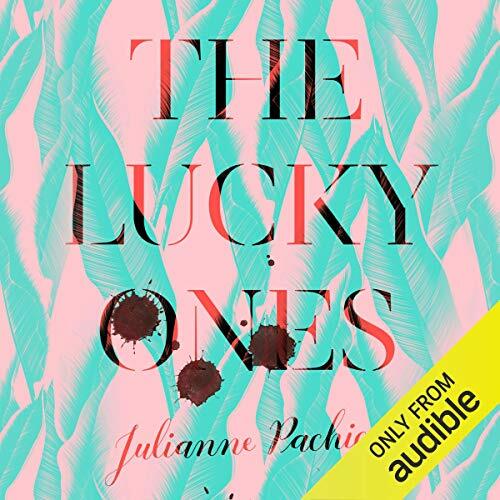 Set mostly in lush, heady Colombia but even in a jungle-like New York City, they yoke together the fates of guerrilla soldiers, rich kids, rabbits, hostages, bourgeois expats and drug dealers. Interconnected yet fractured in places, the result is a narrative jigsaw puzzle with some of the pieces missing or a kaleidoscope where different characters spin as they take turns to come into focus. Her characters' voices are completely haunting - and Pachico's playfulness with language and mastery of consciousness create a mesmerising collective atmosphere in this collection.